where splashing in puddles is allowed and expected. ​There’s a New Lullaby in Town. 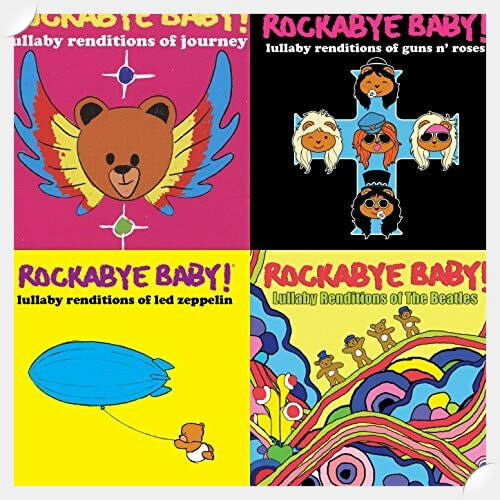 Find out how you can listen to lullaby renditions of your favorite artists. 12 Must Have Baby Items. Products you shouldn't live without. The first 40 lucky subscribers will receive a code to try Madison Reed hair color for FREE!